A "Don't Look Now!" pattern by Australian designer Kellie Wulfsohn. 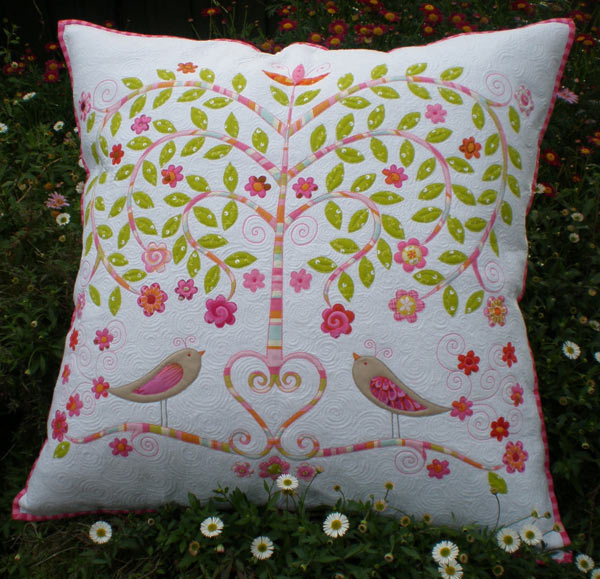 This pattern includes the complete instructions, including a full sized pattern sheet to create this whimsical Willow tree design for a European sized pillow insert. 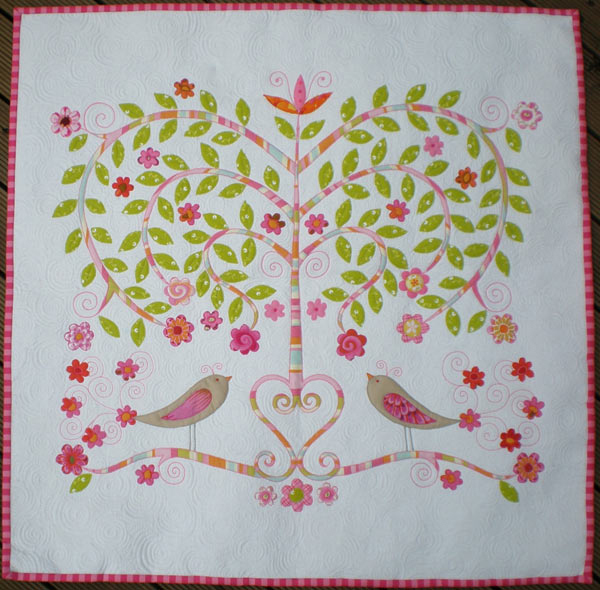 The project is completed using raw edge applique and free motion quilting, making the pillow quick & easy to complete.